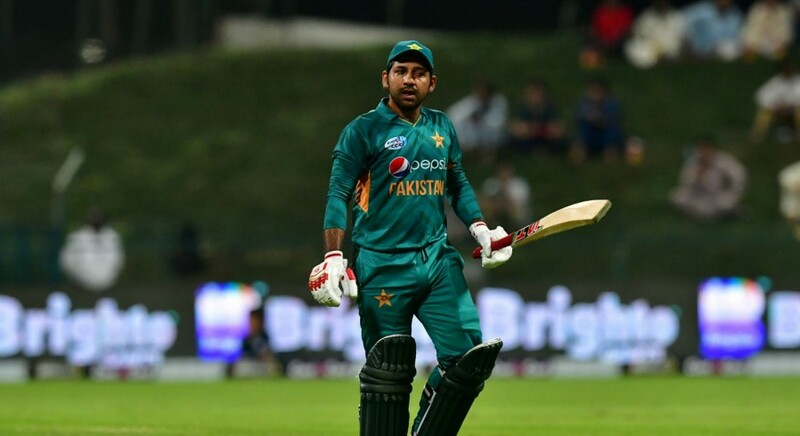 Pakistan captain Sarfraz Ahmed can come under serious trouble after he was caught on stump mic seemingly making racist comment against South Africa all-rounder against Andile Phehlukwayo. The incident took place during the 37th over of the South Africa innings, where Sarfraz was left frustrated after Phehlukwayo inside-edged a Shaheen Afridi delivery. In result, the wicketkeeper-batsman was caught saying: "Abey kaale, teri ammi aaj kahaan baitheen hain? Kya parwa ke aaye hai aaj?" which can be translated in English as: “Hey black guy, where's your mother sitting today? What have you asked her to pray for you?" The development can be a disastrous one for the Men in Green, who might well be without their leader for the rest of the South Africa tour. As per ICC Anti-Racism Code for Participants, any player or support staff will receive a punishment of four to eight suspension points if found guilty of the offence for the first time, which can also be termed as four to eight ODI or T20I suspension.